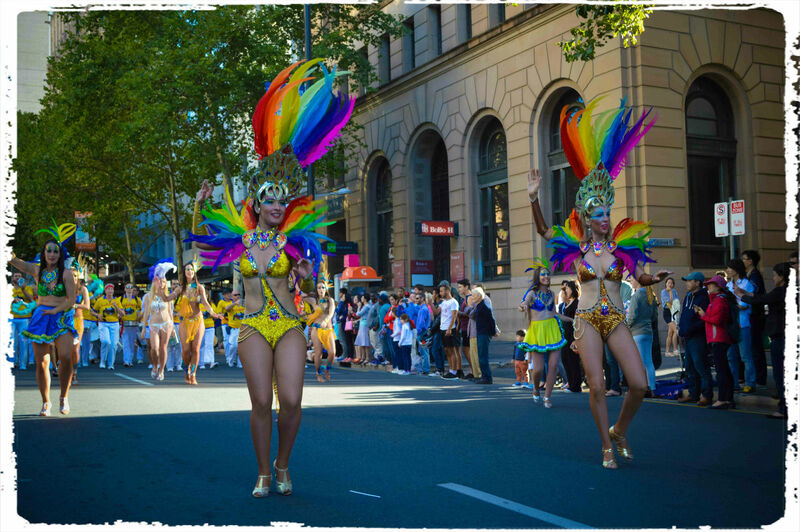 Australia Day in the City event occurs every Australia Day in January and includes three main components – a Parade, Concert and Fireworks. Australia Day in the City begins at 6:00 pm with the Australia Day Parade. At 7:00 pm the Parade will have reached Elder Park and the main stage begins operating. This is my second time attending this event since moving here from New Zealand in 2012.